There’s no need to put on the heavy boots, mittens, wood scarf and layer up on coats to head outside to shovel snow mounds of snow on your property. It’s exhausting and backbreaking work that can be more efficiently completed by hiring a professional snow removal service. Lynn Snow Removal has state of the art equipment for snow plowing. We have a team of expert snow removal specialists who are well trained to use proven methods of ice control and quick removal of snow so that you can get out of your home safety and operate your commercial property smoothly without fear of slips, trips and falls that a heavy snowfall can bring to Lynn, MA. We offer affordable services throughout the region and make life in a winter wonderland far more easy to enjoy. We all love snow in Lynn, MA and it creates a wealth of opportunities to have fun it, but we also cannot allow it to ruin our day by bringing activites like driving and walking to a grinding halt. 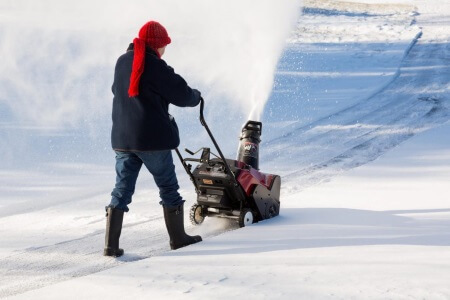 That’s why professional snow removal service exists, and when you are seeking a fast and reputable snow removal service there is just one leader in the area who can assist. 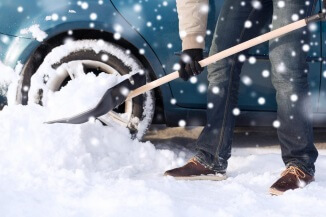 Lynn Snow Removal offers a team of experts for snow plowing through your driveways, parking lots and streets so that you can enjoy snow yet still moves freely about your life without fear of personal injury and car accidents. We even remove snow from your rooftops so that you don’t have to fear expensive damage from water, snow loads and ice. If you’re seeking a full service snow removal company that offers a large fleet for snow plowing as well as expertise in removing snow from your rooftop, there is no other leader that can perform as efficient as Lynn Snow Removal. Our services keep pedestrians and motorist and homeowners safe from the dangerous impact that heavy snowfall can have on our region. We’ve all seen the news reports of horrible accidents that happen when property owners are negligent. 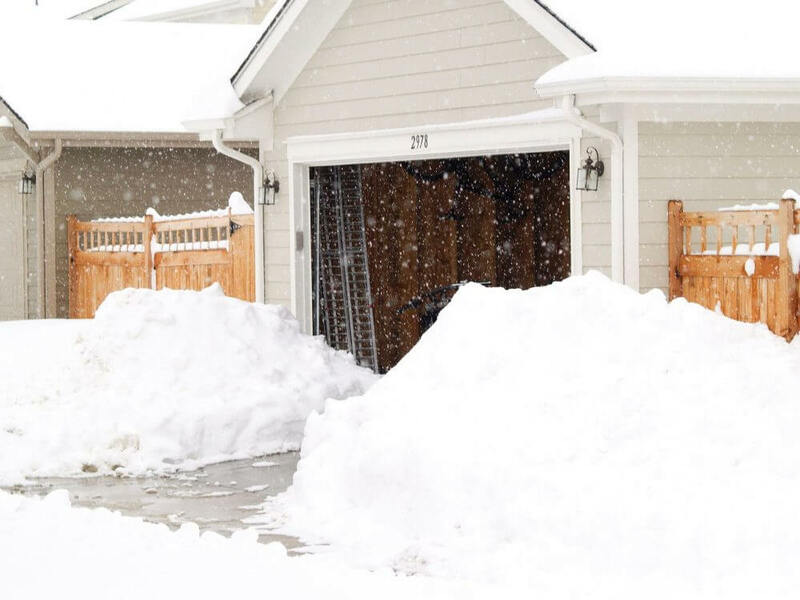 Avoid these situations by conducting proactive snow removal by calling us to handle all your snow removal needs. It’s an efficient and fast strategy that will keep you safe and protected. You own a gorgeous home with lots of sidewalks and paths that you love to use all year round. When winter comes and heavy snowfall follows we can help you clear all those paths so that you can continue to use your residential property without interruption. 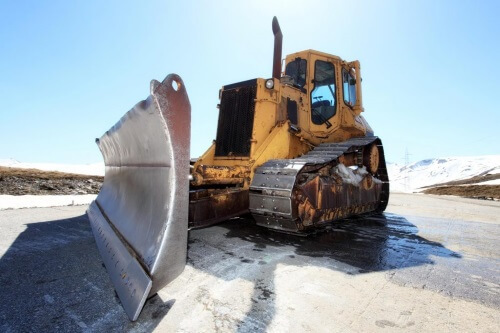 Winter in our region brings a great deal of snow and ice, but you don’t have to use backbreaking methods to get rid of it or invest in expensive snow removal equipment when you can simply hire us to do the task on your behalf. Your parking lot is a critical feature for your commercial property and when it is covered in snow and ice your clients are bound to go elsewhere. 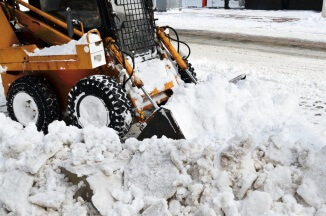 It’s important to hire a fast and reliable snow removal service for your commercial property if you want business to continue even in the midst of harsh winter weather conditions. When everyone else has a parking lot covered in snow, you can hire us to ensure that you stand out as a safe place to enter and exit. “We have a large parking lot and every season we call upon Lynn Snow Removal for their snow plowing. They are reliable and affordable” – Ronald J. A long winding driveway is a great property feature but not when it’s covered so deep in snow that you can safely drive. Lynn Snow Removal has just the solution you are seeking with our state of the art snow plowing and anti ice prevention methods. 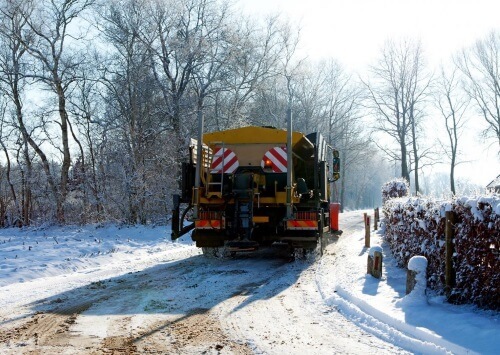 We keep your driveways safe and clear all winter long so that you can enter and exit safely. Ice control service is a critical part of snow removal. In many instances ice is what causes the most hazards for pedestrians and drivers because it is not easily detectable. We have safe intervention and prevention methods for clearly ice from your property to prevent safety and liability problems for your household and for your commercial property. Our methods are well proven and safe for your pavements, sidewalks and roadways so you have the peace of mind you need that your property is in safe hands for ice control services. “Our children are gone and we just cant do all the shoveling ourselves anymore so we’ve contracted Lynn Snow Removal and we don’t have to call them as we’re able to set up a standing appointment.” – Herve L.
Keep your slippers on and don’t take out your mittens, gloves and shovel to remove snow from all your cars and trucks. 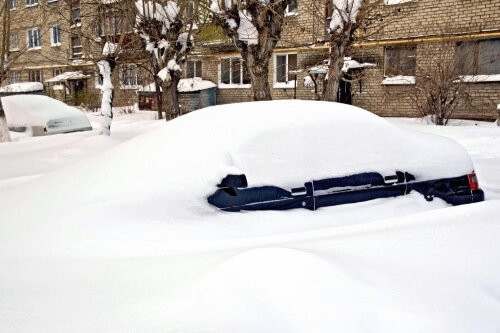 Instead call upon the services of Lynn Snow Removal to remove snow from your vehicles whenever snowstorms hit the region. It’s an easy solution when you have so many other responsibilities to attend to. We are always available and we offer quick and efficient service when snow hits the region hard. 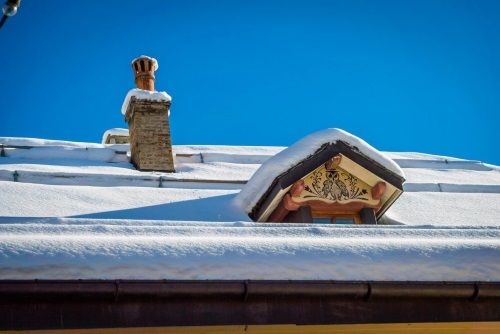 Rooftops are made to withstand the elements of weather but with heavy snowfall that is common in Lynn, MA snow loads can be more than a flatter roof can bear. Don’t suffer the consquences of heavy snow loads by ending the winter season with severe roof damage. Instead call upon the services of Lynn Snow Removal to safely and expertly remove snow. 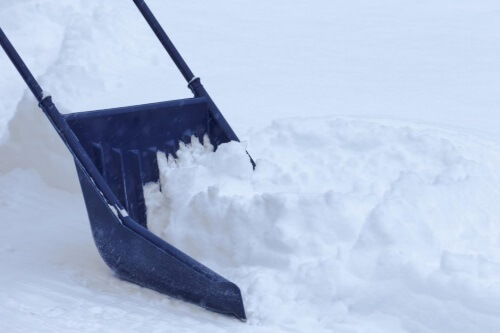 We have specialized equipment and years of experience so that you’re not using inappropriate tools like lawn rakes and shovels to remove snow. “We learned our lesson using a shovel to get snow off the rooftop and now we just call Lynn Snow Removal a few times during the season and they do an excellent job.” – Stella V.
Contact us anytime of day for your snow removal. We offer 24 hour services because we know that snowstorms do not happen at convenient times of day and when you are a commercial property owner it is imperative that snow doesn’t stop your show. Whether you require snow removal services for your parking lot or winding driveways or sidewalks we can assist you fast and efficiently. As a residential property owner you may not always have access to a Good Samaritan to help you remove snow. When you contact us you can be assured that we will complete the job and we won’t stop until every area you need clear is finished.